Bahadur was apparently employed by Michel who owned several flats and a farmhouse in Delhi and visited the city often between 2008 and 2010 while the deal was being negotiated. Michel often checked into a five-star hotel too. "Michel holds the key to the mystery behind the payoffs but we cannot lay our hands on him at present," said a CBI official. "So we're planning to question Bahadur, who may be able to provide crucial leads and help us identify the influential people whom Michel had met in Delhi." 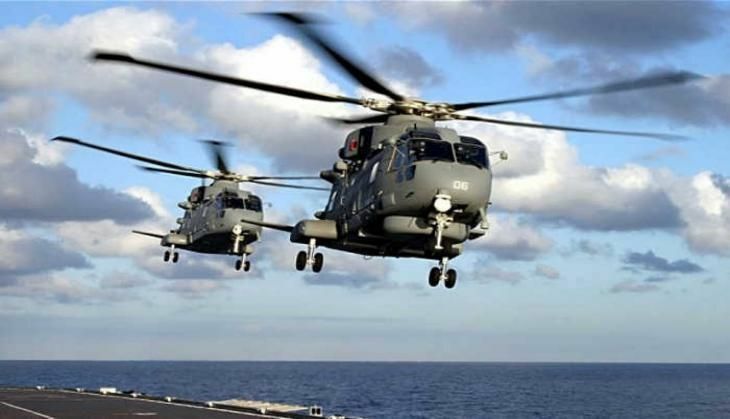 According to The Telegraph, Michel had allegedly been the intermediary between AgustaWestland and former air force chief SP Tyagi and his cousins Juli, Dosca and Sandeep, who are all accused in the case and were questioned by the CBI on Friday. Tyagi was also questioned by the Enforcement Directorate for the second day on Friday. ED sources said that Tyagi told his interrogators that he had not changed the operational requirements for the choppers from 6,000m to 4,500m, which favoured AgustaWestland, but that the changes were made as part of a collective decision involving senior officers from the air force, Special Protection Group, National Security Guard and other departments. The ED learned that Michel owns three properties in Delhi: two flats at Safdarjung in south Delhi and a farmhouse in Chattarpur.